With summer almost entirely in the books, the Three Stripes’ slate of new fall footwear is in full swing. From release date announcements for the highly anticipated adidas Dragon Ball Z collaboration to fresh takes on the adidas Falcon and the adidas YUNG-1, the Trefoil Brand is making plenty of moves this fall. 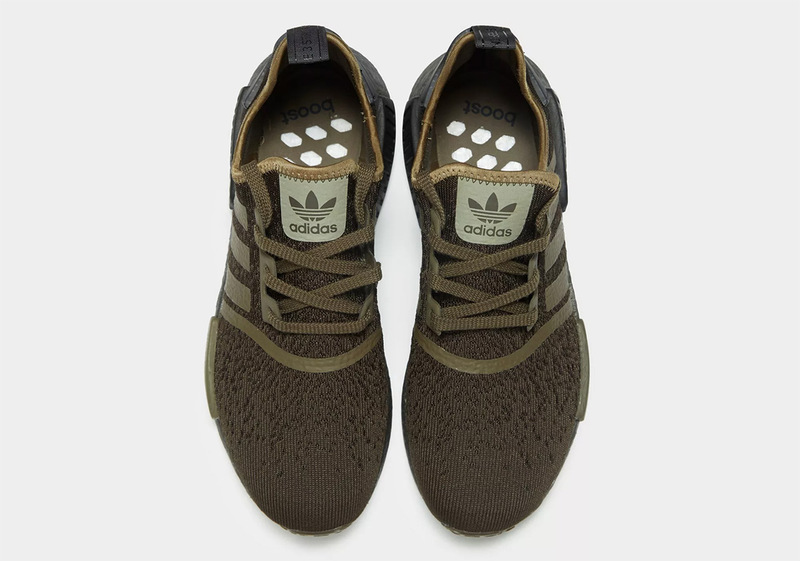 Thankfully their go-to silhouettes haven’t gotten lost in the sauce with all the new pairs and collabs coming out, as a military green take on the beloved adidas NMD R1 has just dropped as well. 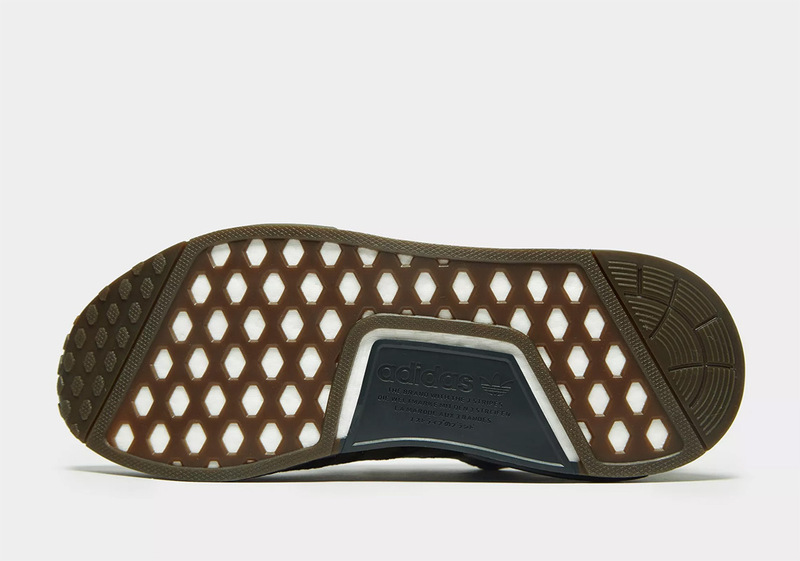 The shoe’s upper features a dark green base with slightly lighter green accents, and grey is used on the Boost midsole and plastic heel piece to complete the earthy tonal look. 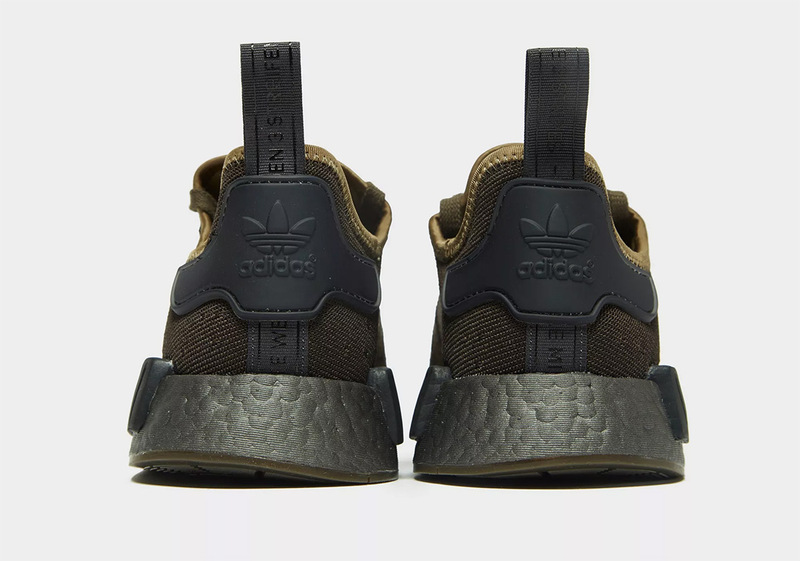 These brand new fall-ready NMDs are available now exclusively at JD Sports for £120 — roughly $156 USD. 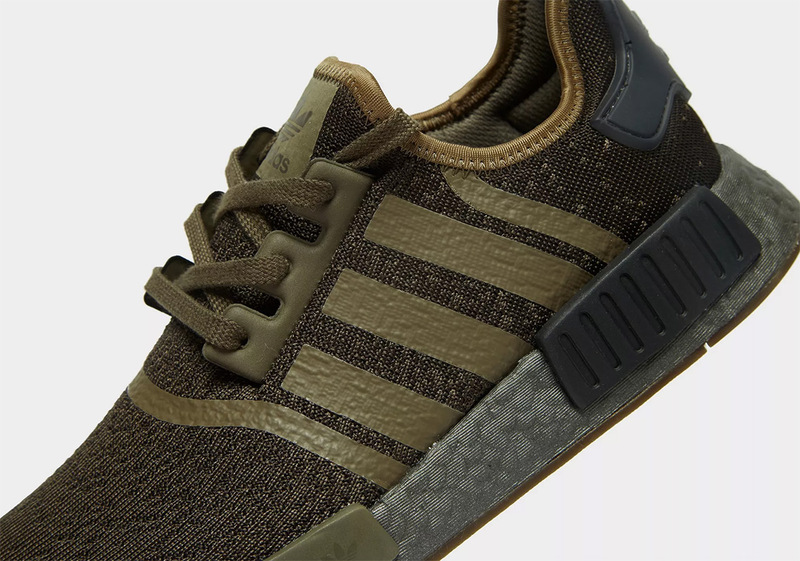 The post The Adidas NMD R1 Drops In A Fall-Ready Military Green appeared first on Sneaker News.